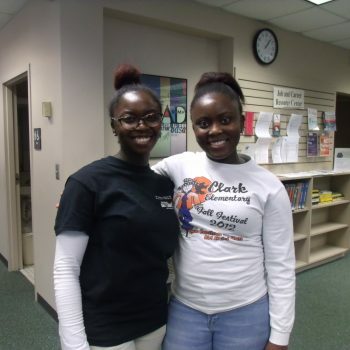 Selma Dallas County Public – Bringing People Closer Together! 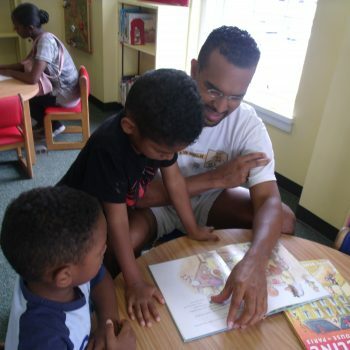 "The Selma Dallas County Public Library is a community resource center where diversity is celebrated and where people of all backgrounds are welcomed daily for fellowship and learning. 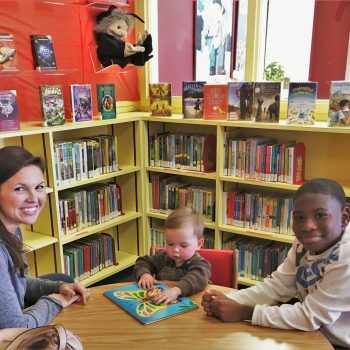 Our goal is to provide excellence in library service to the families of this city and county by building bridges of friendship and understanding"
Starts Monday, June 3 at 10:00 a.m.
Join us for bright colors, swimming fish, a furry hamster and more fun in the Children’s Department. 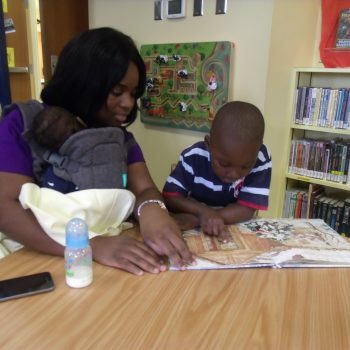 Programs and learning activities focus on building a love for reading from books to blocks and spaces for children and families give cozy opportunities for time together. 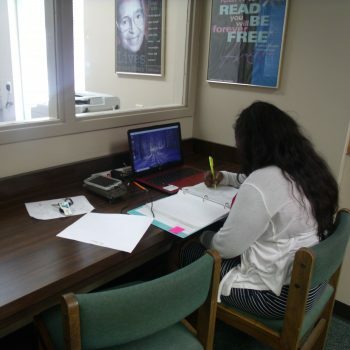 Computers and WiFi are available in the library as well as copying, scanning and faxing services. Microsoft Word, Excel, PowerPoint, and Publisher make the library computers a one-stop spot for most technology needs. 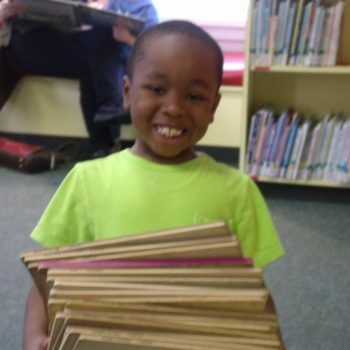 This Resource is available for use only within the Library. 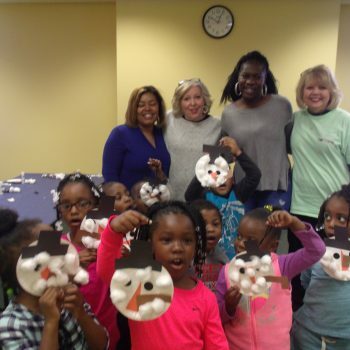 Whether you join us for a delicious lunch event, or participate in a special series, the library has programs to interest everyone. Keep on learning whatever your age! The Edwin Condie Godbold Local History Room houses an outstanding collection of historical and genealogical materials focusing on Selma and Dallas County, Alabama. The collection includes histories, genealogies, periodicals, census records, vertical files, maps and photographs.. 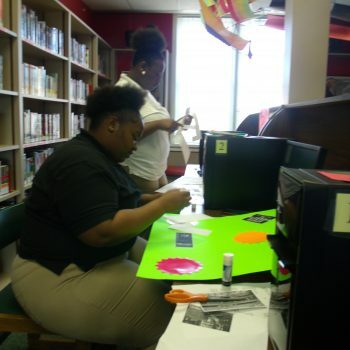 The library takes great pride in being a central part of this Selma and Dallas County community. 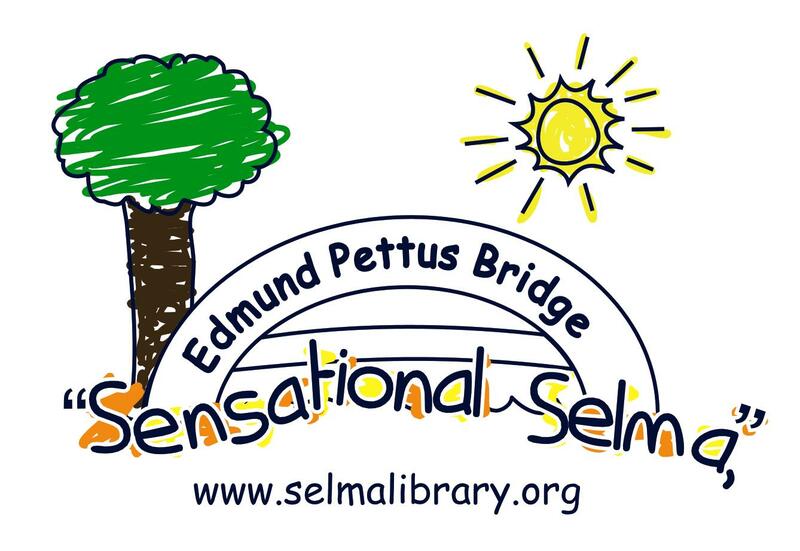 Your support, whether it is to honor or remember a loved one, or to simply donate to the “greater good” of our area, means that you become a partner in serving the people of Sensational Selma, Alabama with the very best in library services and programs. It is our hope that such enrichment leads to better living for our families.